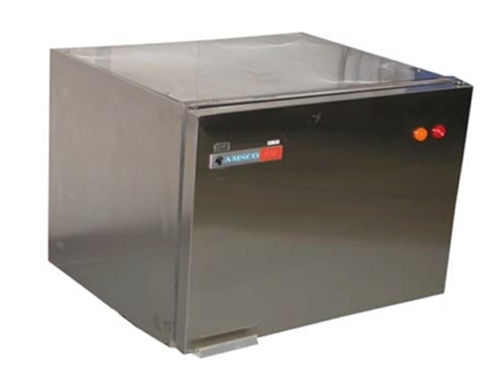 The AMSCO compartment heater cabinet is the perfect size when space is limited and convenient access is required. This model provides 3.1 cu. 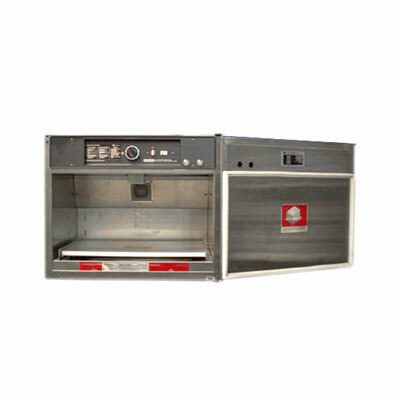 ft. (17 “deep) or 4.2 cubic feet (20.5” deep) capacity and offers a compact size to fit any desired space. 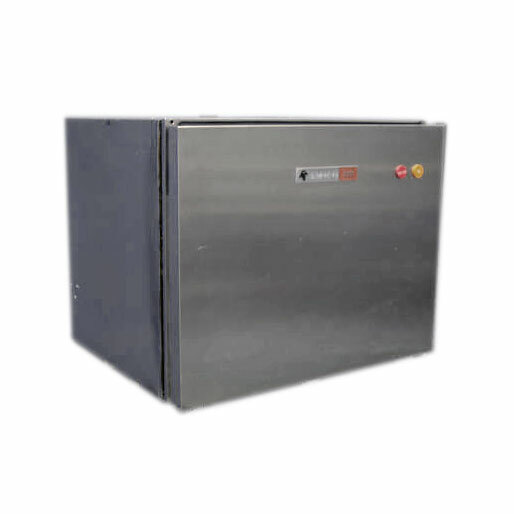 Designed to be more than a blanket heater, the single compartment warming cabinet heats sterile intravenous fluids (intravenous fluids), surgical irrigation fluids or sheets and blankets that meet the guidelines of the Joint Commission.